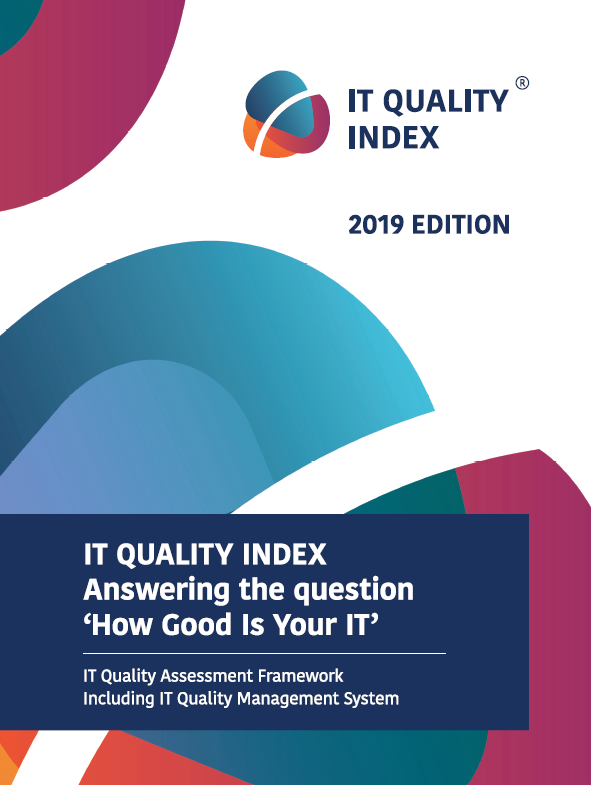 “How good is your IT ?” – crucial question answered by IT QUALITY INDEX framework. IT QUALITY INDEX is IT quality assessment framework, which is used for quality assessment in different types of IT organizations. It is respecting all major best practices frameworks and norms. Provides a consistent and repeatable tool for IT quality assessment and benchmarking in time and between organization. You can find more details about IT QUALITY INDEX on the website here. Download graphical overview of IT QUALITY INDEX framework in PDF here.